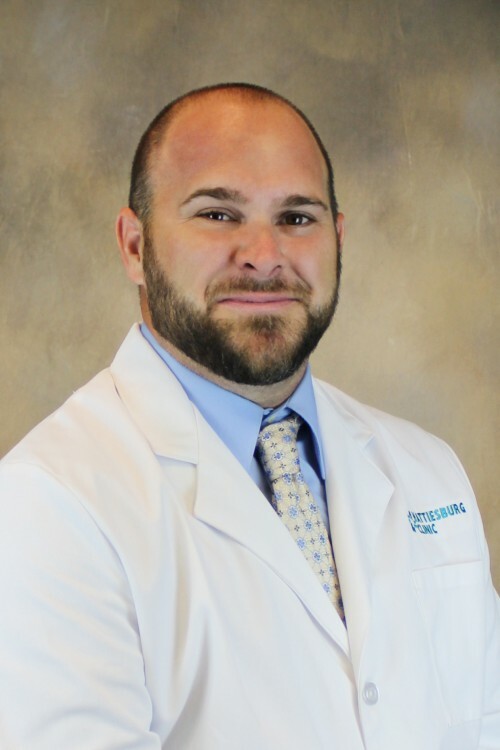 John E. Marsh, CNP, a certified nurse practitioner at Pain Management Health Center, provides treatment for patients with chronic pain. Hattiesburg Clinic’s Pain Management Health Center offers specialized treatment for the management of chronic pain. The Pain Management Health Center provides care for patients who have been evaluated by a physician and are deemed to need medication management under the supervision of a specialist. University of South Alabama, Mobile, Ala.
University of Massachusetts-Boston College of Nursing – Boston, Mass.